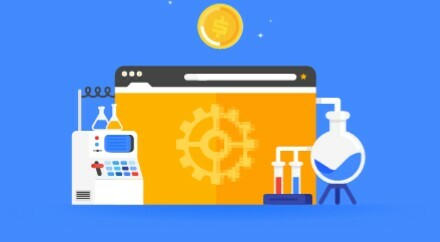 Creating a new account is also a mystery for new bloggers and if you are also facing problems in creating new Google AdSense account than read this article completely and get proper information about " how to create a new google AdSense account" as a new blogger. 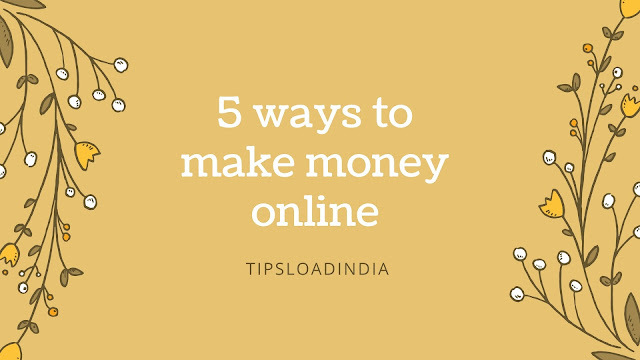 I am writing blogs from last one year I also use Google AdSense to monetize my blog posts, I have spent one year with Google AdSense and I have a very smooth experience of using Google AdSense, as in my view Google is the best advertising website for a new blog. • A new gmail account to get registered with google AdSense. If you have not a gmail account than create a new one here. 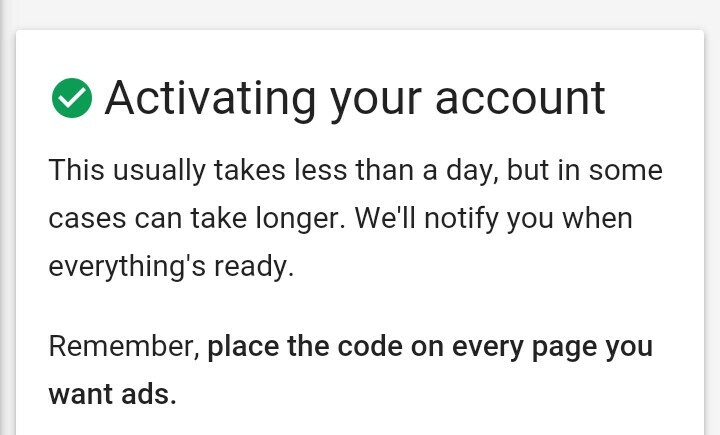 If you have these two things than you can easily create a new google AdSense account. At first you need to go on google AdSense sign up page in your browser or you may go from here. • fill up your website URL in next page, you can use your URL with www or without it. • Enter your gmail address and than choose a options given below the page. Now click submit and than a new webpage will be appear in which you have to your country name, your account name and other basic informations and than accept terms and conditions of google AdSense. • After this a HTML code will be appear on your screen just copy that code and paste it into your blog HTML theme. To place this HTML code in your blog just follow these steps ( this is a verification code to check your website ownership ). Steps to place HTML code in your blog for AdSense verification. • now search for head / body in your theme by tapping crtl+f in blog theme. 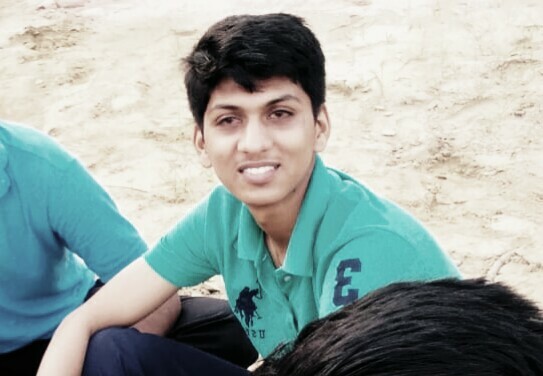 • now paste the copied code just after head section in blog theme and than save your setting. 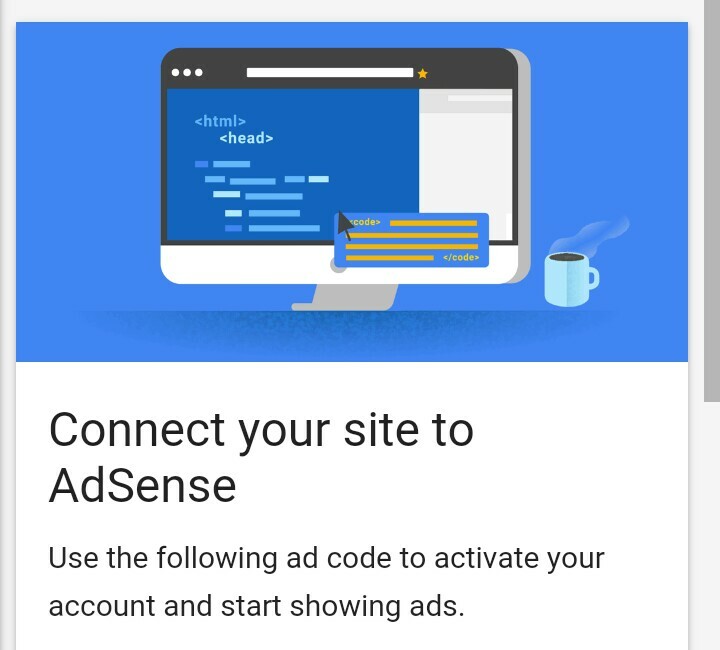 Now go to google AdSense page and click on " I have placed the code " option. Now click submit and you will get a confirmation massage on screen and you will be replied within next 24 hours. If your website can complete all Goode AdSense requirements than google AdSense will approve your application and ads will be shown on your website by Google AdSense. 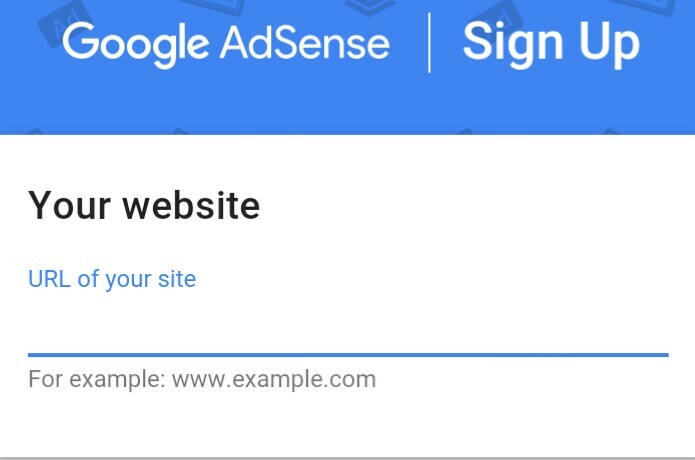 Or if your website will get disapproved by google AdSense than make some changes in your website and than reapply for google AdSense.